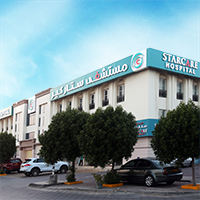 At Starcare, we believe that finding a doctor you trust is the first step in any recovery process. 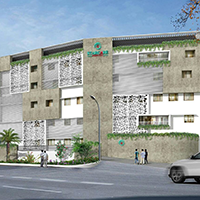 It’s why we pride ourselves on our skilled team of doctors and paramedical staff who work effortlessly to provide the best healthcare experience for every patient. 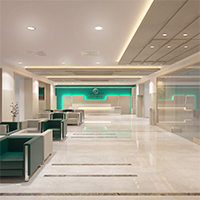 In today’s fast-paced environment with an increasing number of personal and professional commitments, we believe that easy accessibility to world-class multi-speciality healthcare facilities is essential. 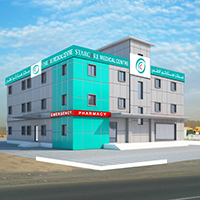 Our fully-equipped medical centres cater to the needs of residents in the Mabela, Bausher and Duqm neighbourhoods. 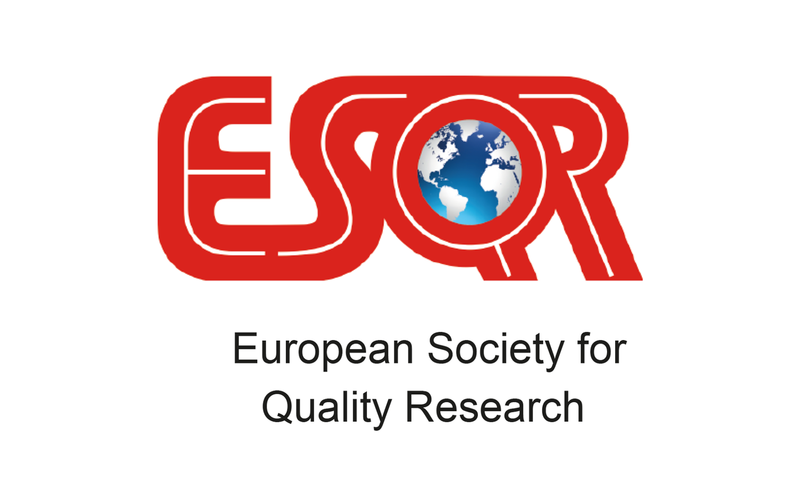 We realise that the timely treatment of medical conditions is as important as diagnosis. 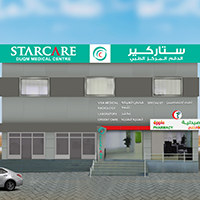 The Starcare pharmacy stocks a wide range of top-class lifesaving drugs procured from across the globe. 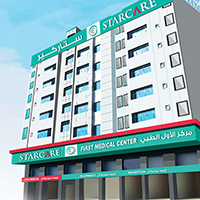 Headquartered in the capital region of Muscat, Starcare Oman comprises a network of hospitals, medical centres and pharmacies that are redefining medical care across the Sultanate of Oman. 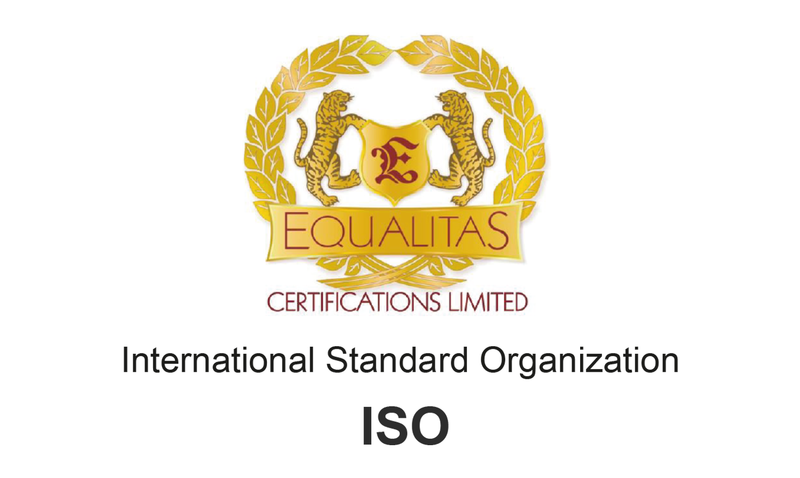 Our strength lies in a solid management team and multicultural workforce of over 500 employees including highly experienced doctors, nurses and paramedics. 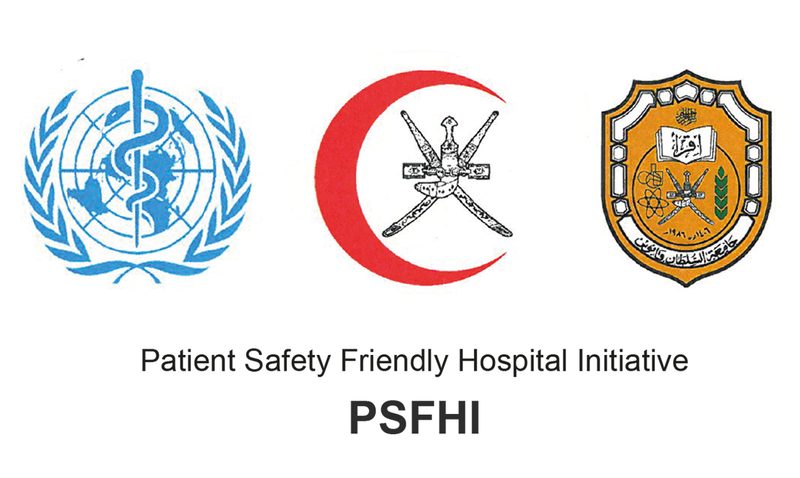 Accreditation by the prestigious JCI, PSFHI and ISO have earned us the distinction of being the first triple-accredited hospital in the Sultanate. 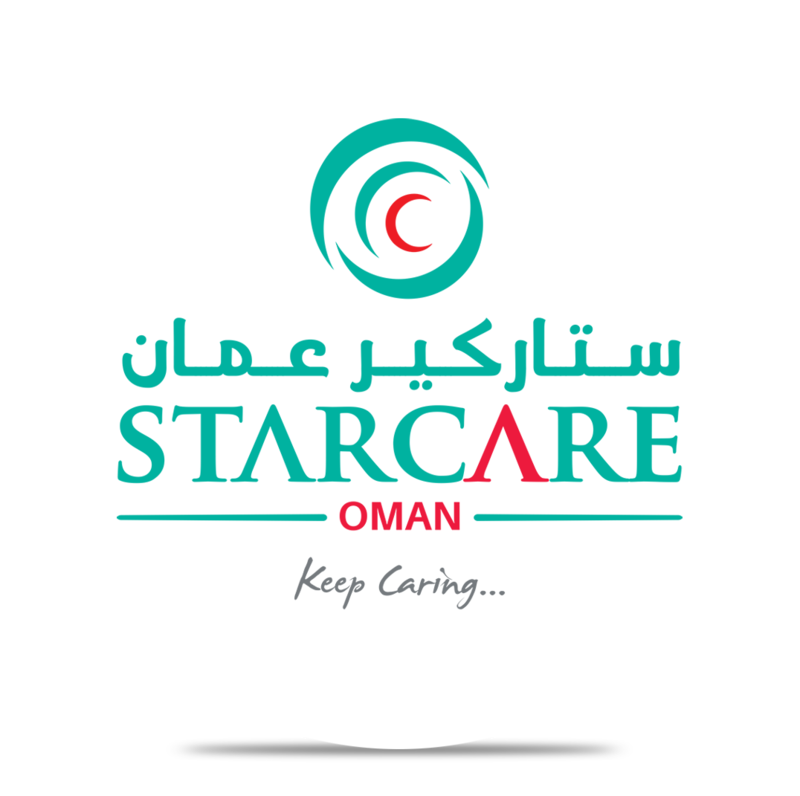 “Keep caring” is not a mere tagline but a way of life at Starcare Oman, and the fact that 80 per cent of our clientele are Omani nationals is a standing testimony to the trust we have gained with the local population. 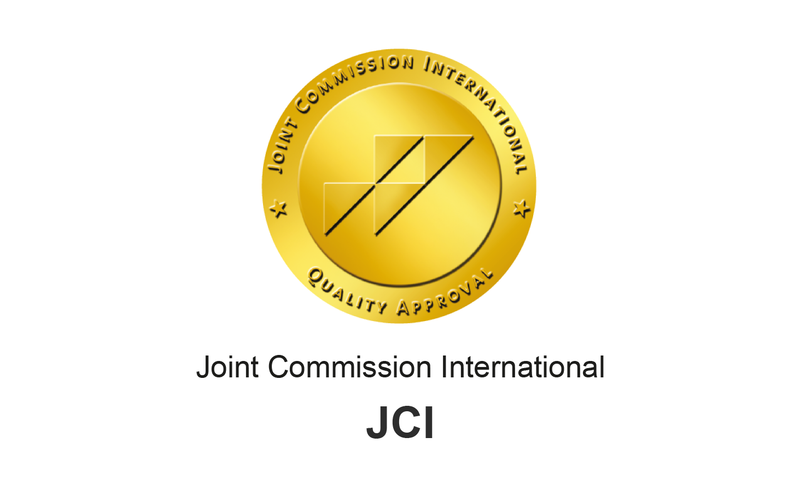 High standards never get a day off and in our consistent endeavour to offer exceptional service and attentive medical care, we have been conferred with prestigious accreditations.